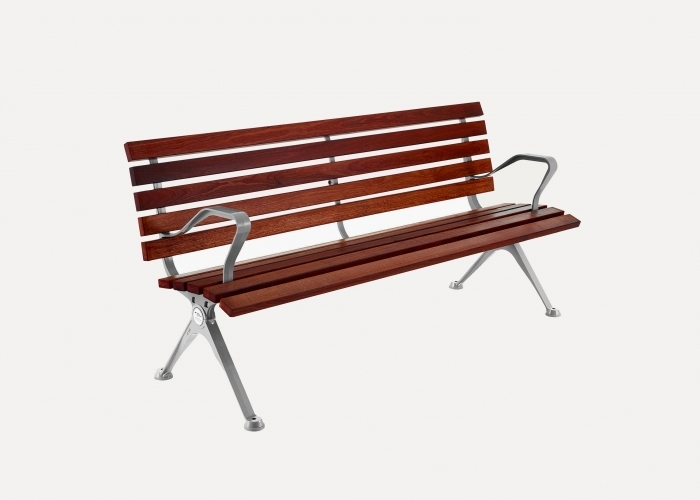 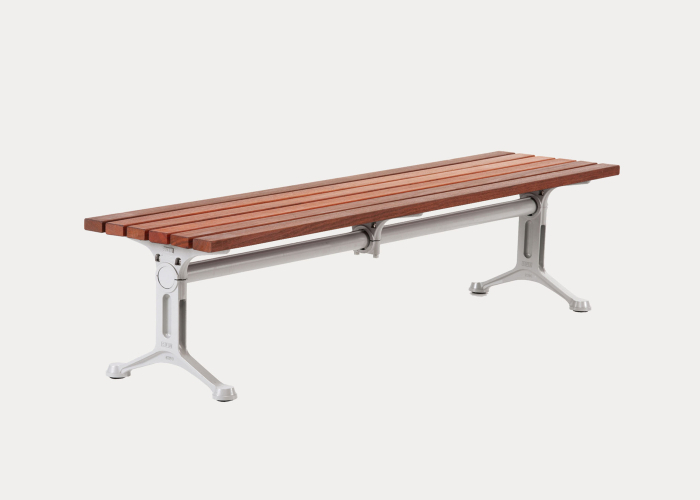 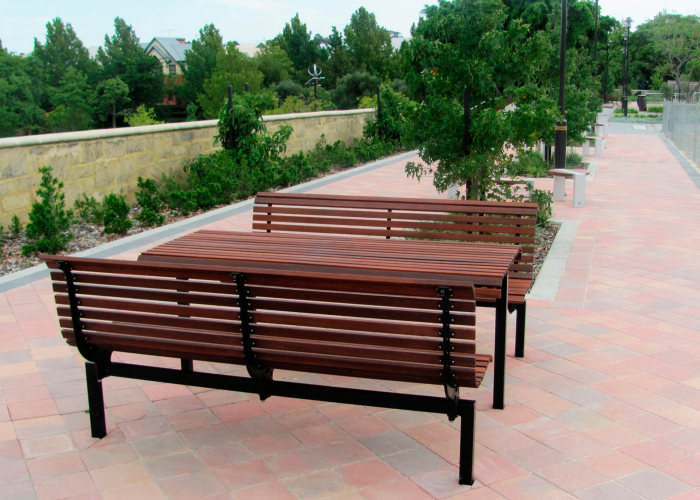 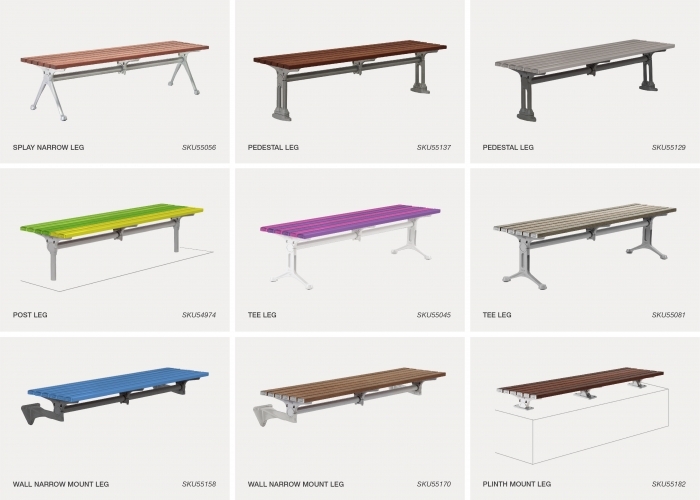 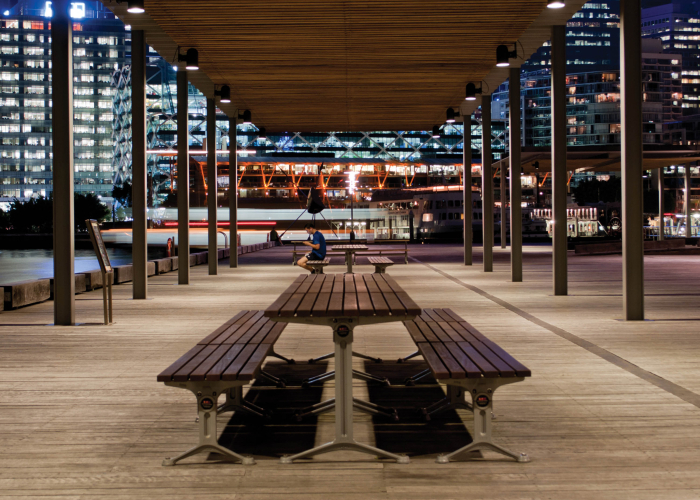 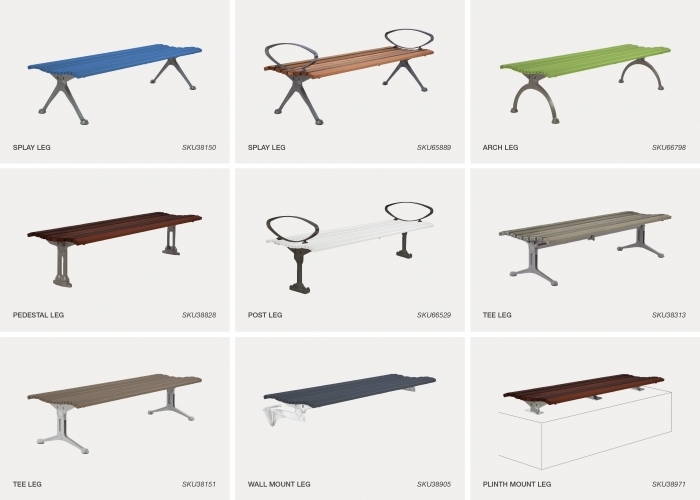 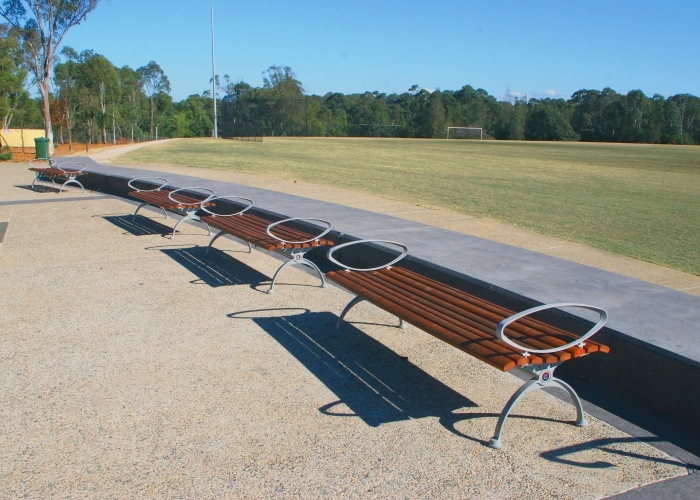 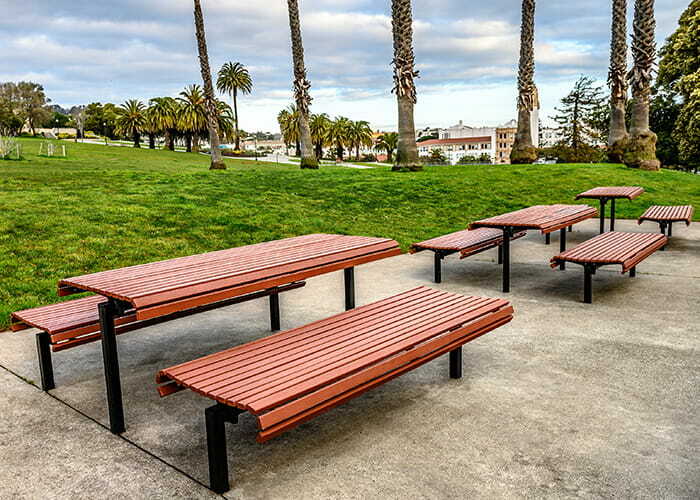 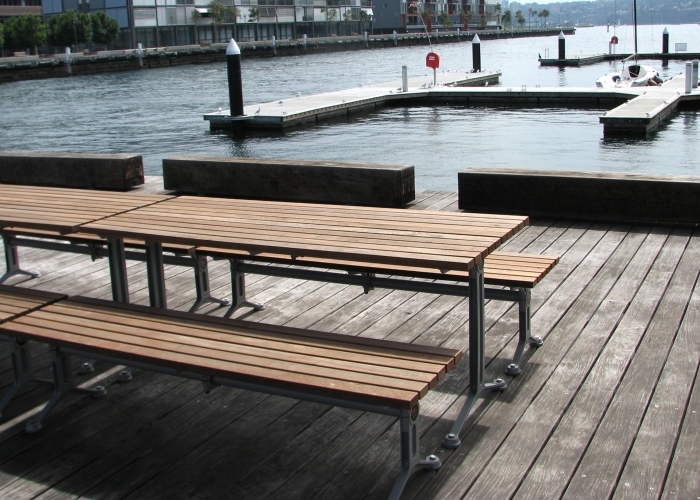 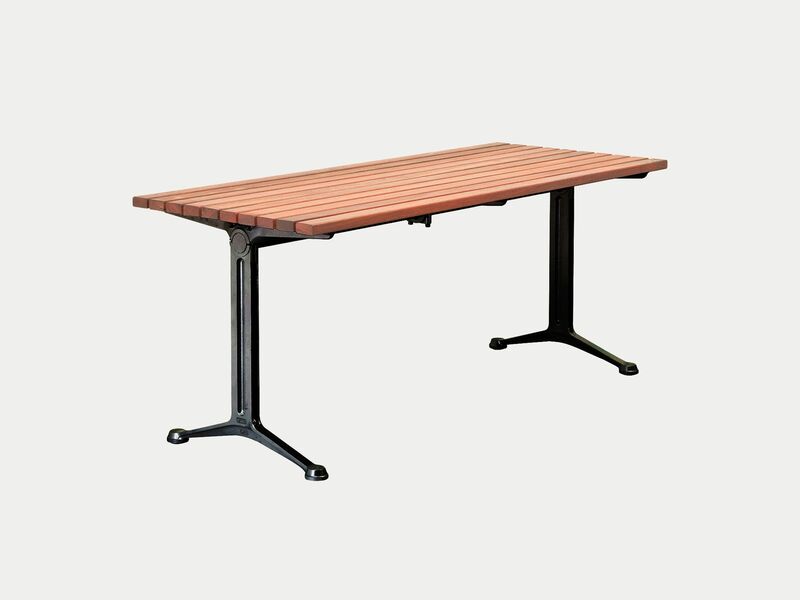 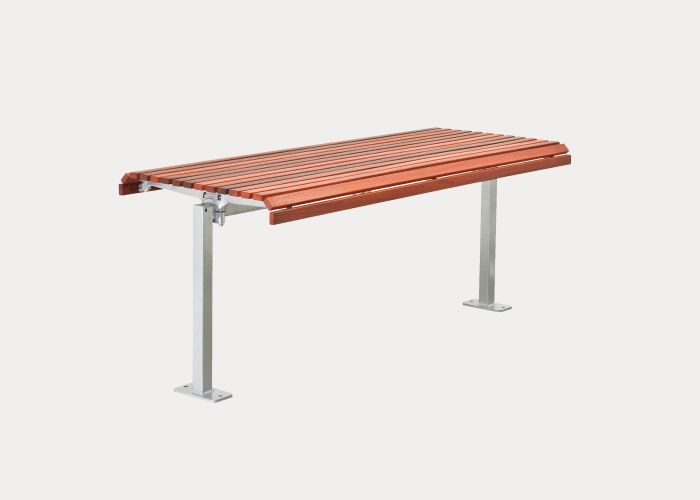 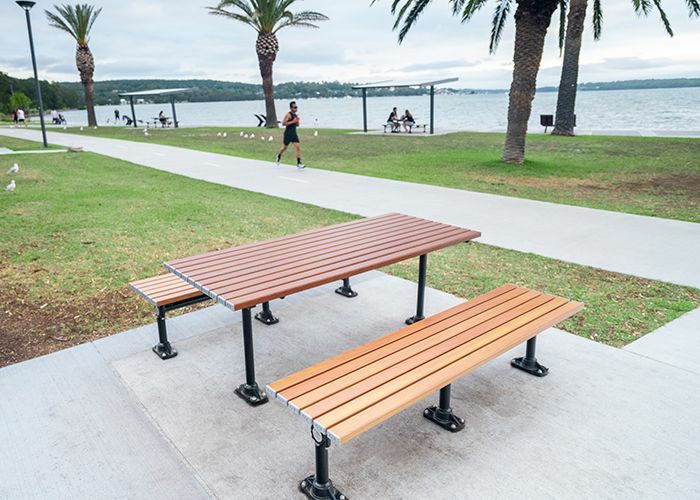 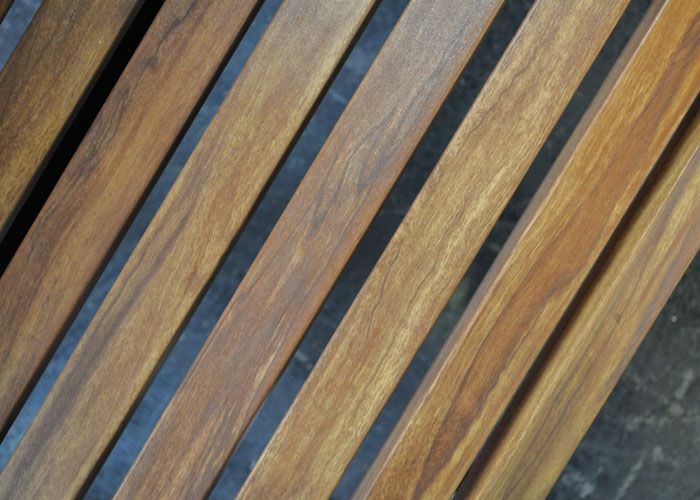 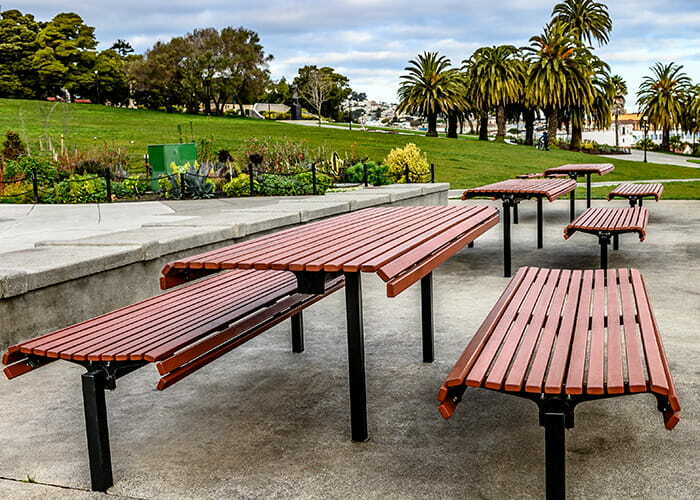 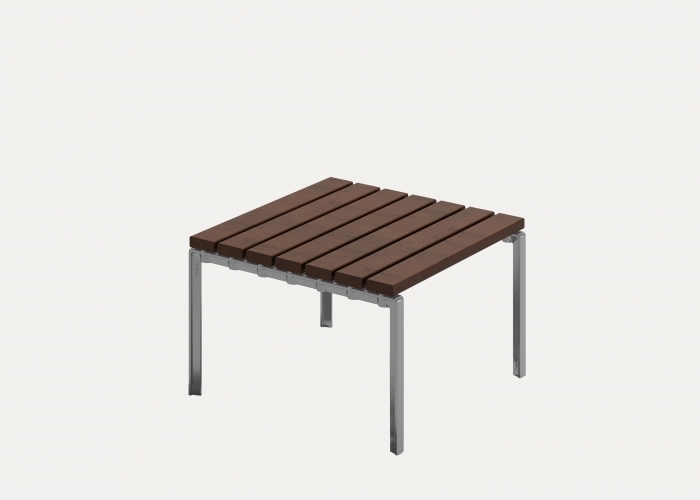 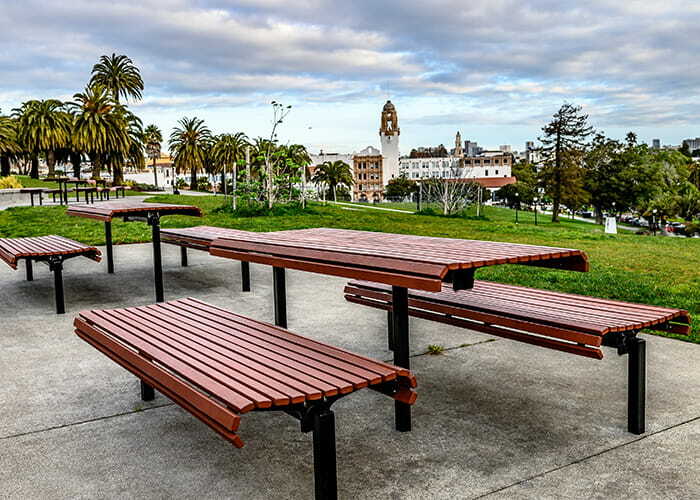 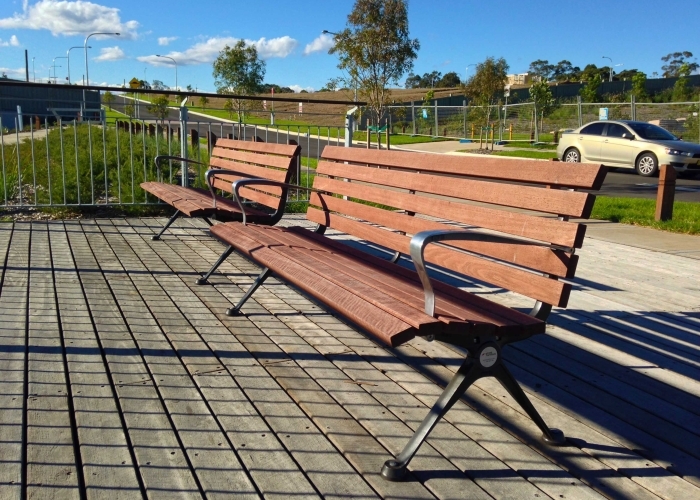 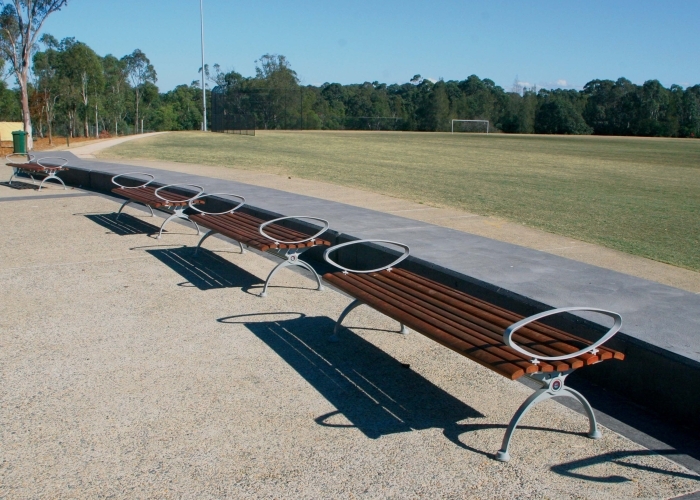 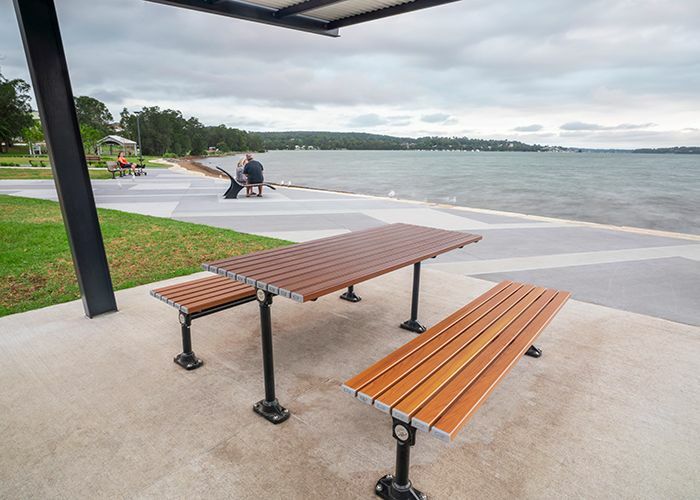 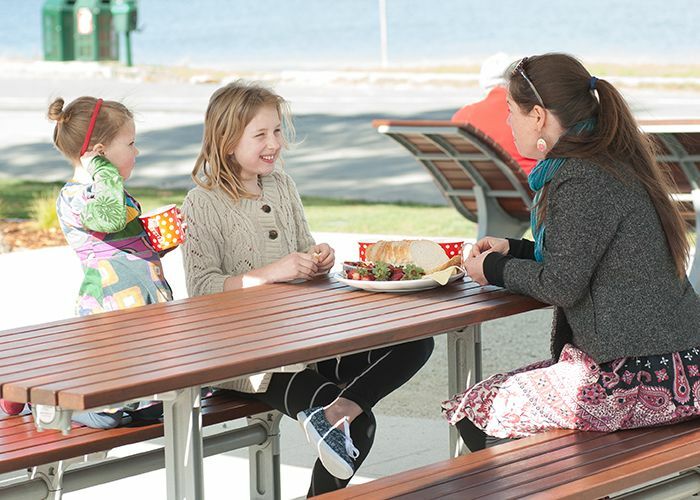 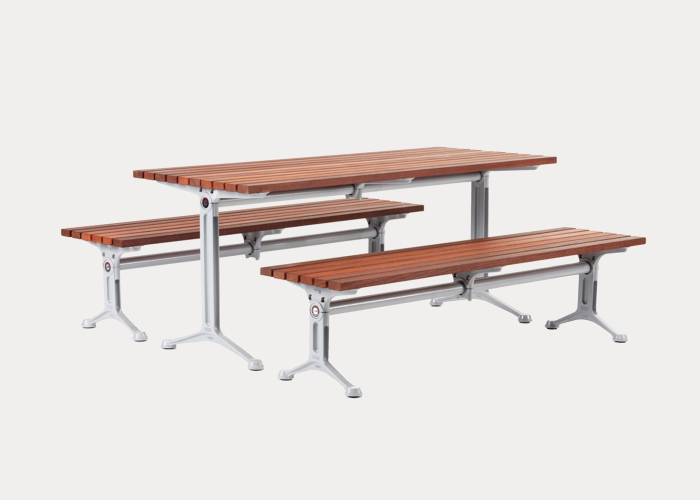 Mall Table, battens in woodgrain aluminium Bush Cherry, Mall Slim Benches with tailored woodgrain battens. 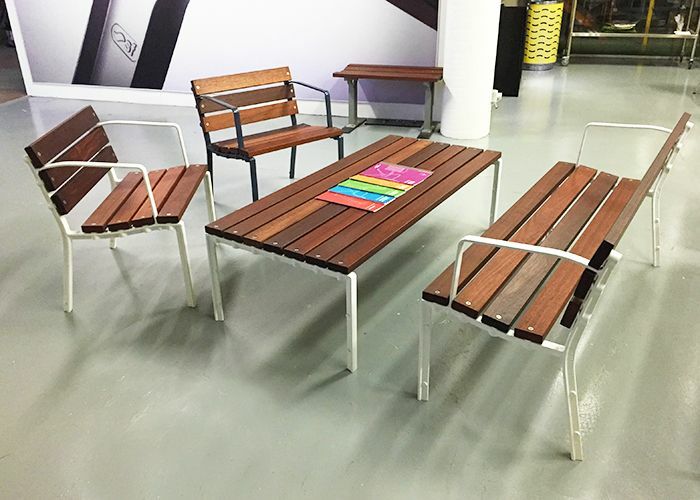 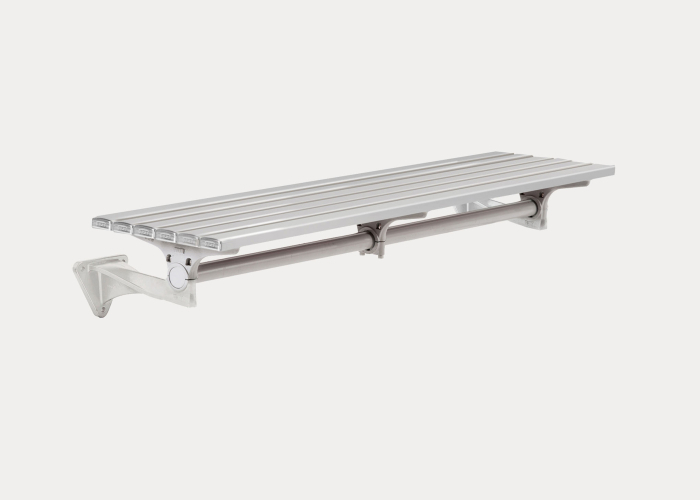 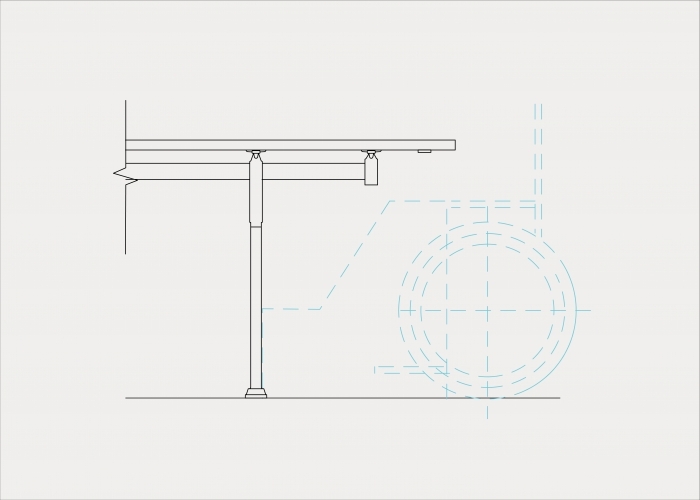 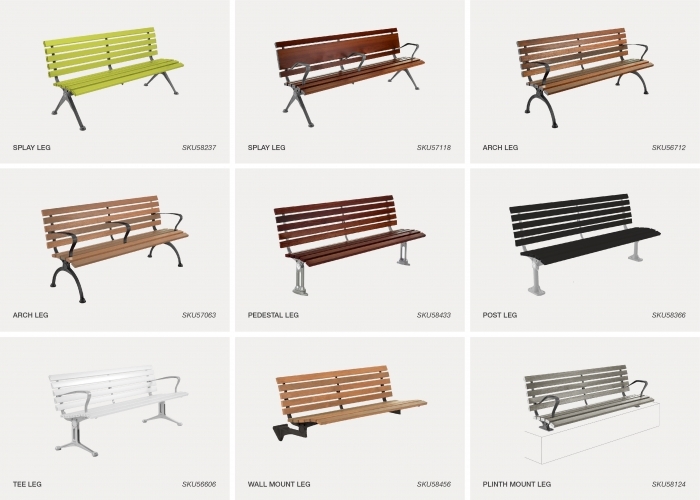 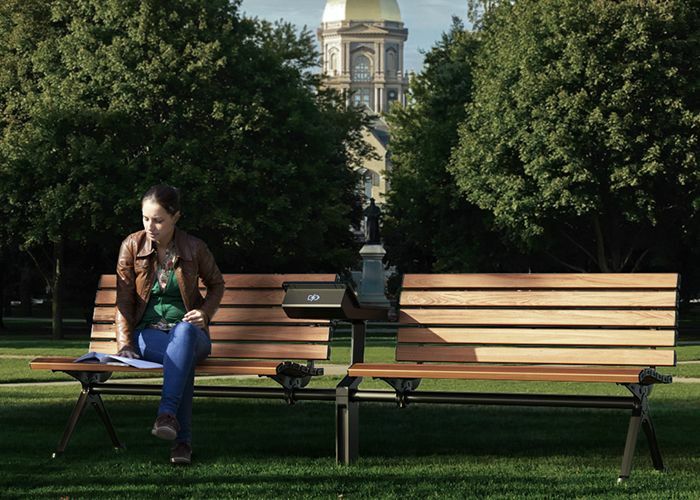 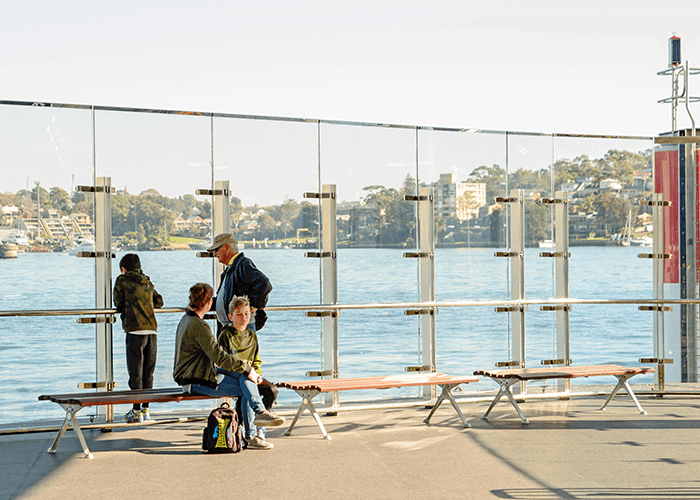 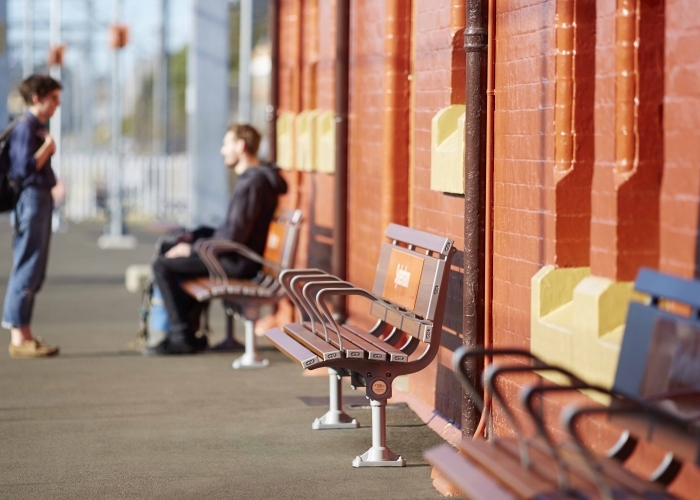 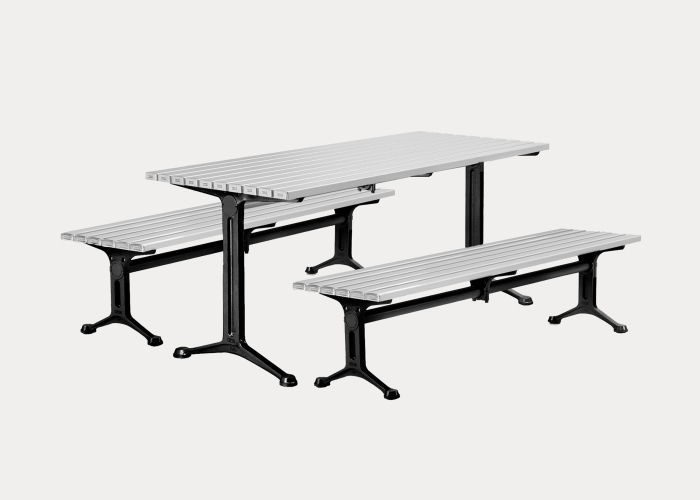 Comfortable and timeless, this versatile range is designed for indoor and outdoor use across a range of public environments. 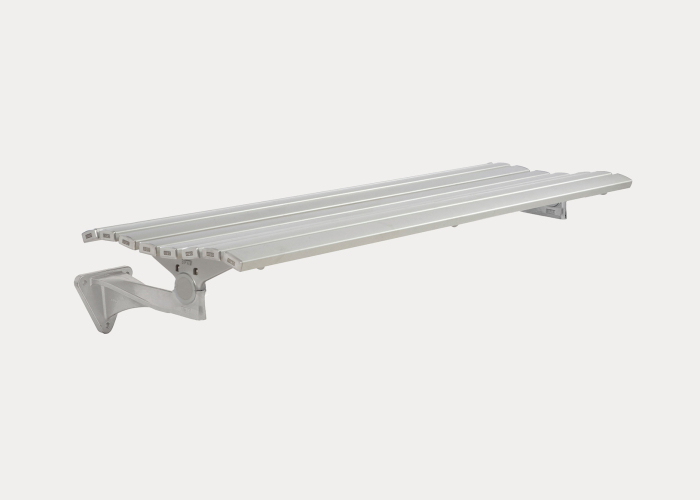 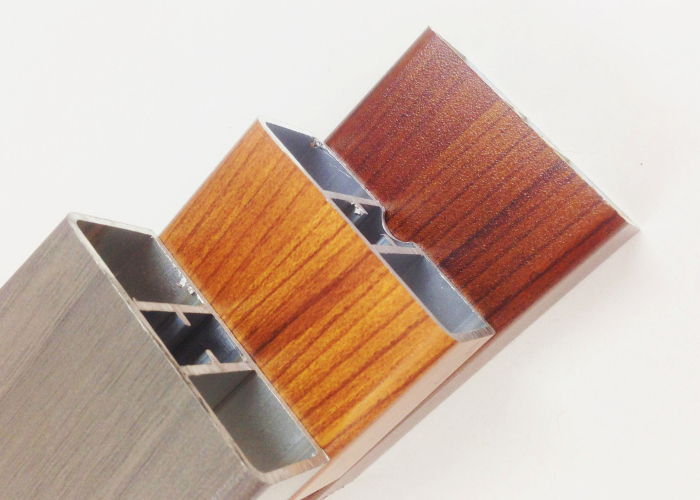 Available in a variety of batten types, including Woodgrain Aluminium for minimum maintenance. 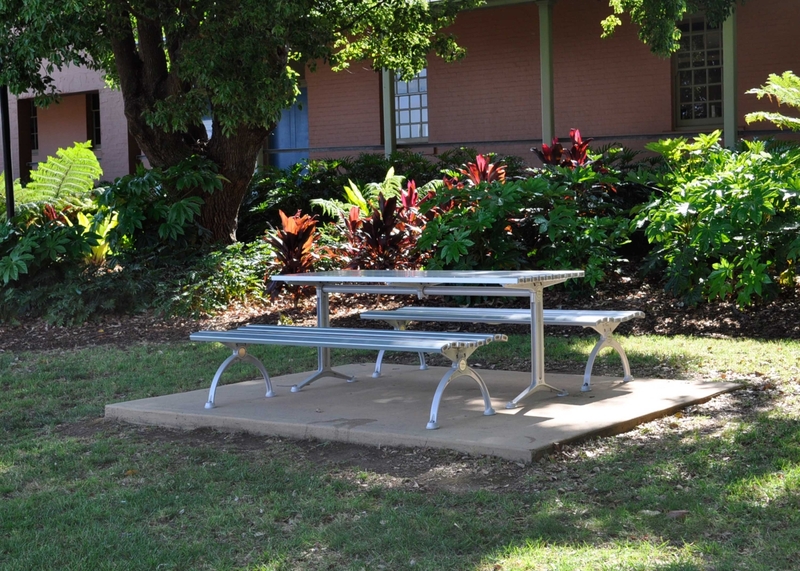 St George Hospital began its humble operation in 1894. 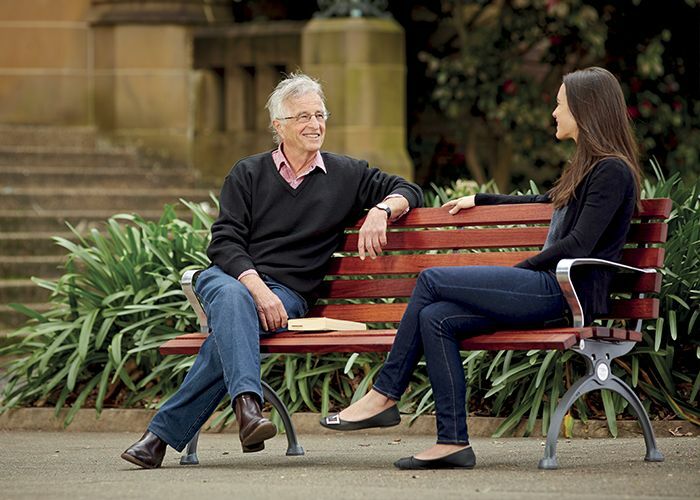 With over 100 years of service, St George has developed into one of the most respected hospitals in the Sydney region. 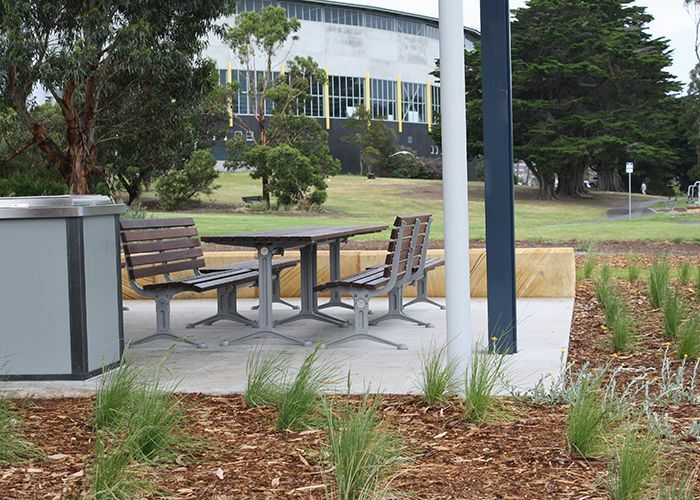 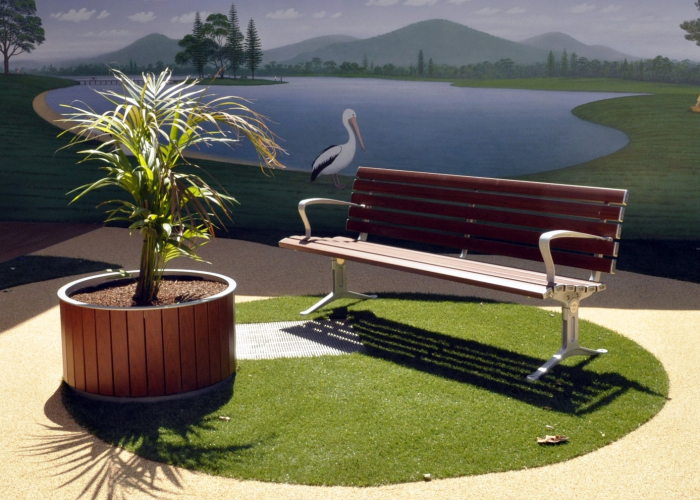 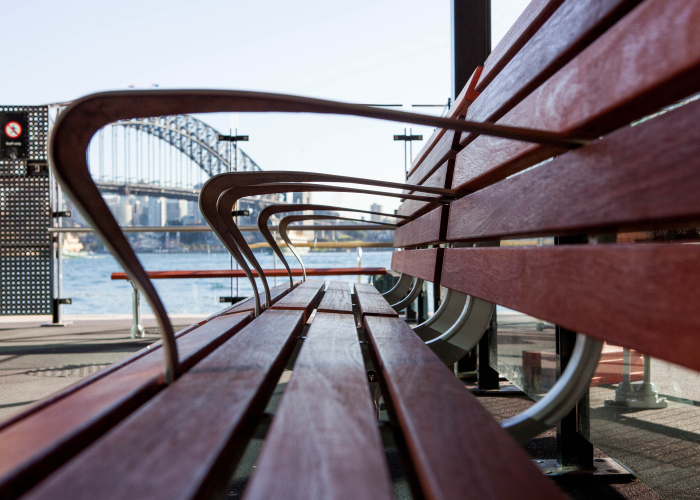 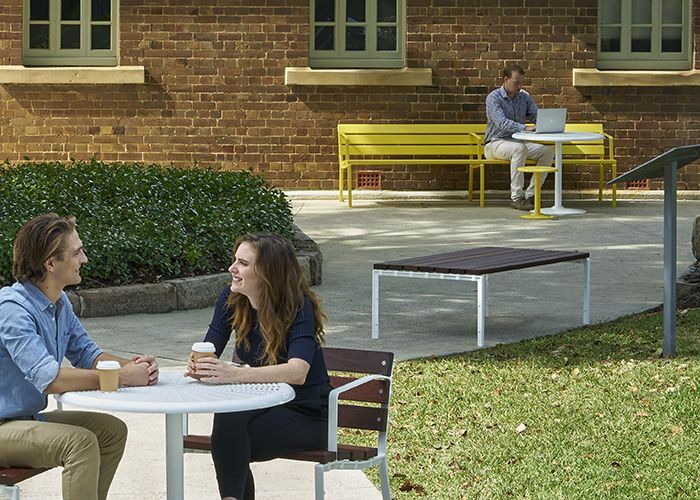 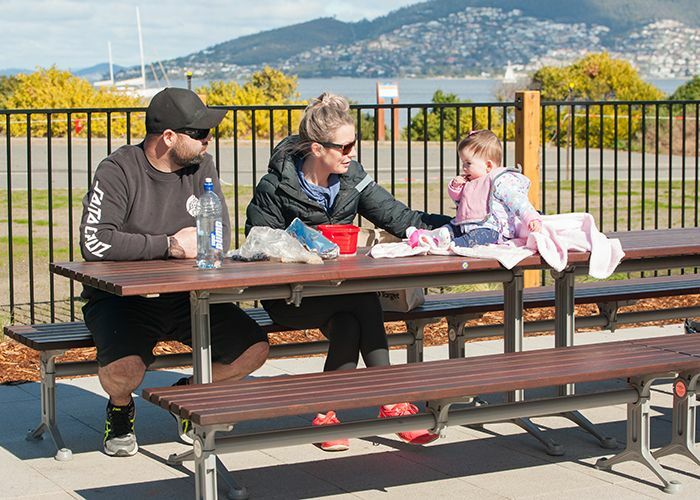 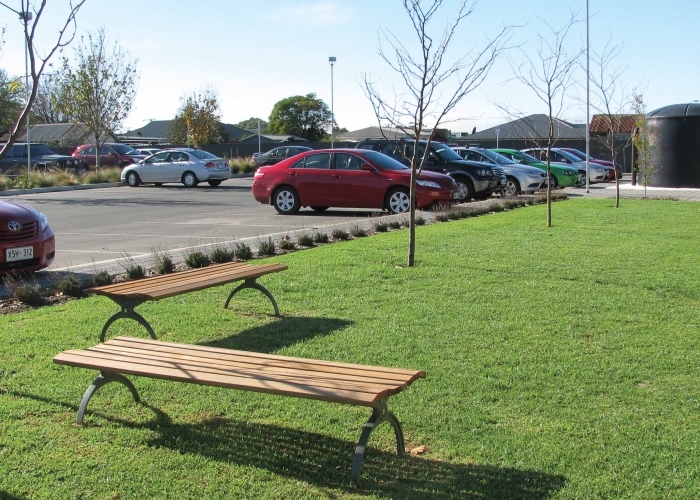 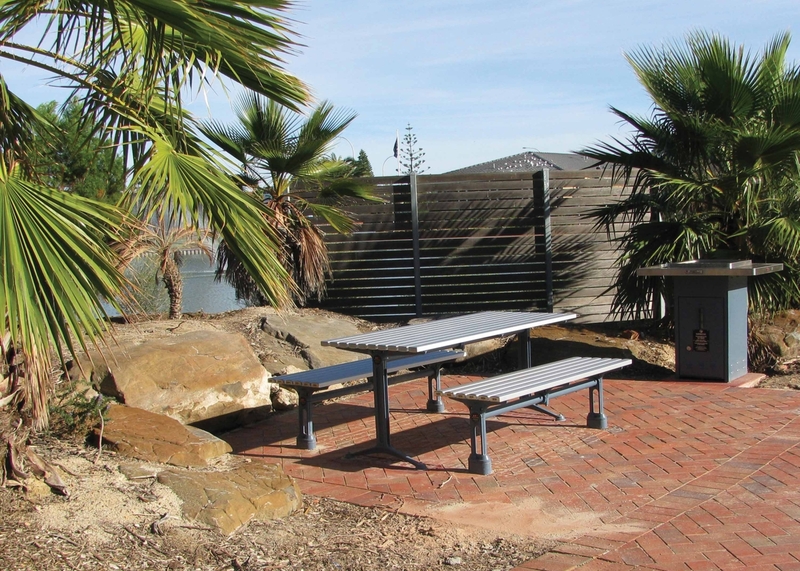 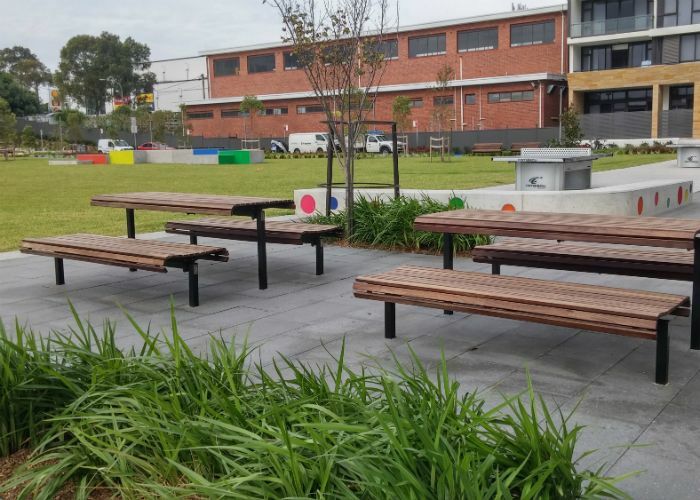 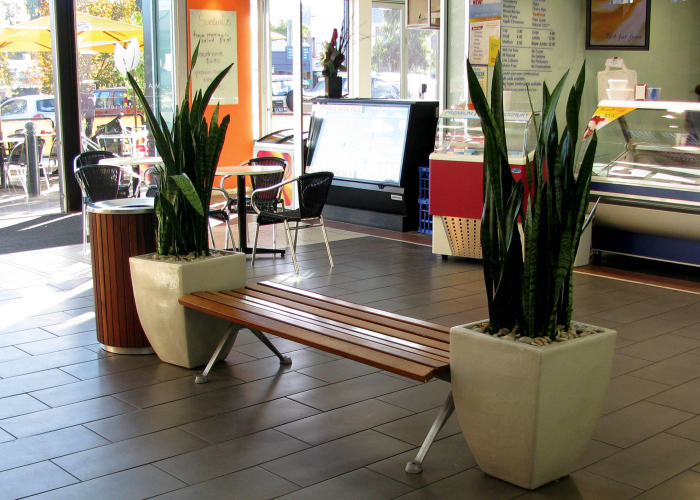 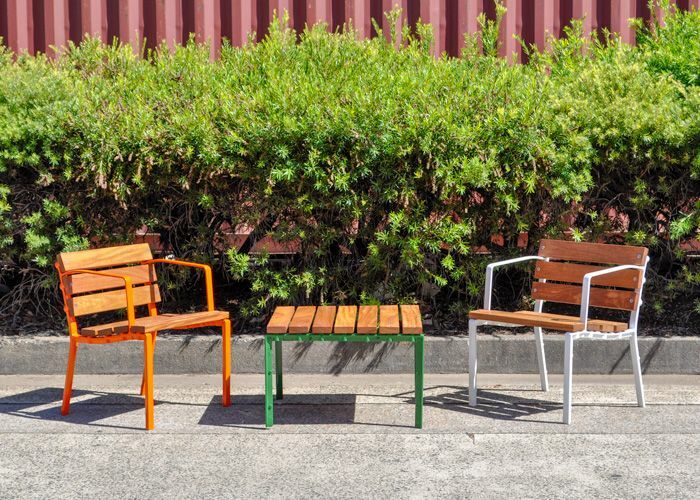 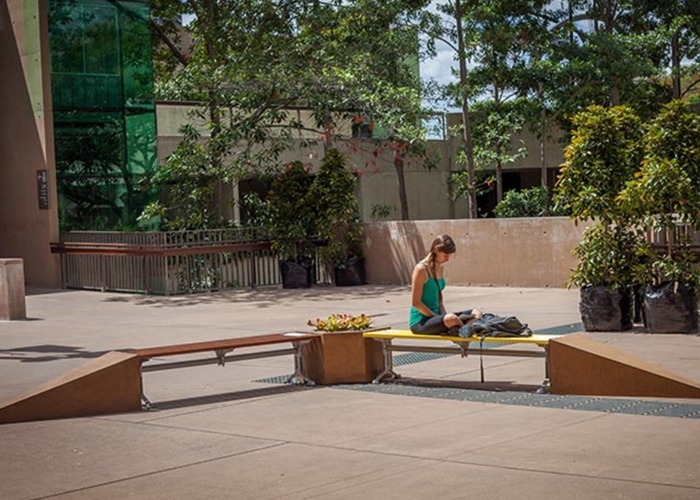 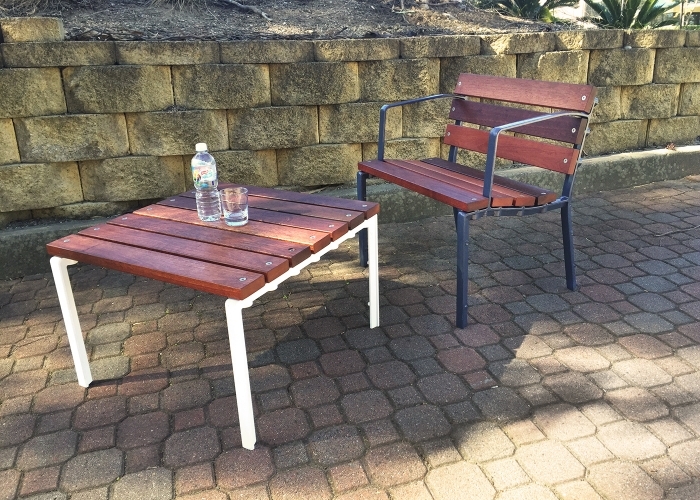 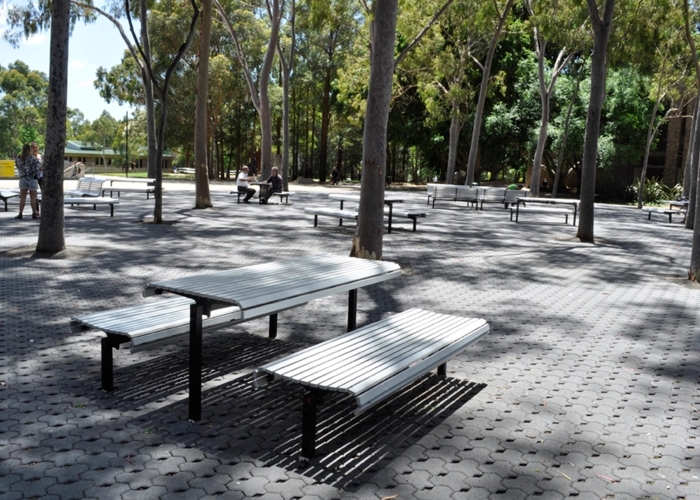 Street Furniture Australia was commissioned to install a range of free-standing Mall seats, settings and planters in the hospital gardens, where staff, patients and visitors can take a break.